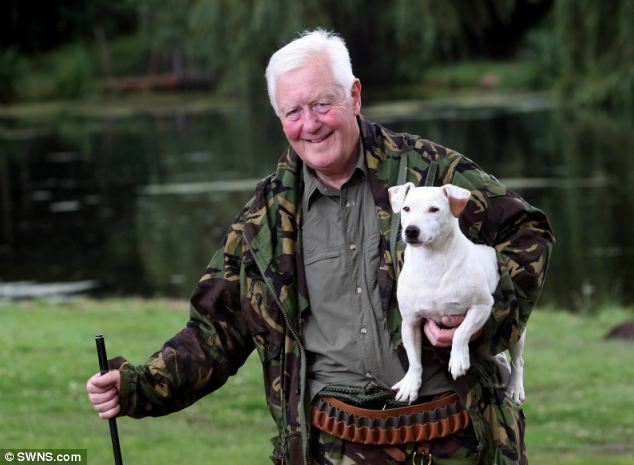 An aristocrat has come under fire for offering a £1,000 reward to kill beavers on his estate – because they are wrecking his trees. Sir Benjamin Slade, 70, has erected ‘Dead or Alive’ posters around his 12-acres of parkland in Somerset. He believes the animals have migrated into the nearby River Tone from the River Otter in Devon, where they were re-introduced into Britain in 2009. Despite the huge conservation effort to establish a stable population, Sir Benjamin says they are a nuisance and are “breeding like rabbits”. His wanted posters read: ‘Beaver Sightings! at Woodlands Castle. WANTED DEAD OR ALIVE. 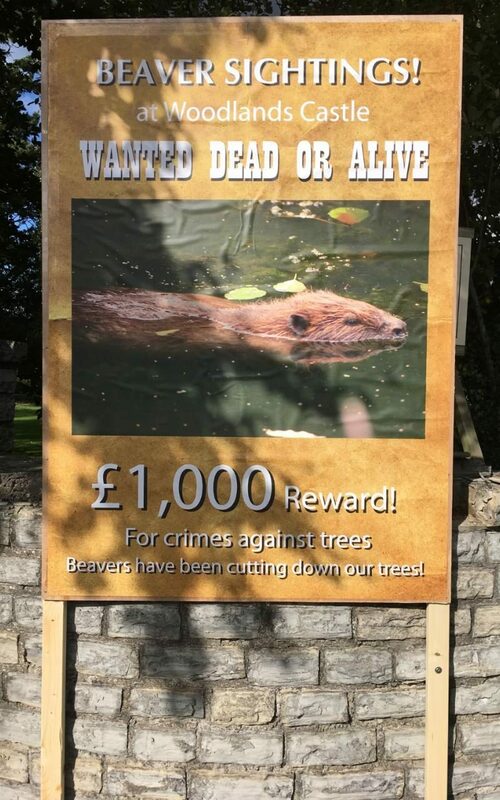 Devon Wildlife Trust’s Steve Hussey said: “We would like to make contact with the landowner to see if we can come to another solution that does not involve killing beavers. “It is true that beavers will cut down some trees but they are not going to fell forests or woodlands or anything like that. You can take very easy straightforward protective measures to stop beavers felling trees. “But beavers are part of the natural ecology and the only reason they have not been here is because we have slaughtered them all in the past,” he added.